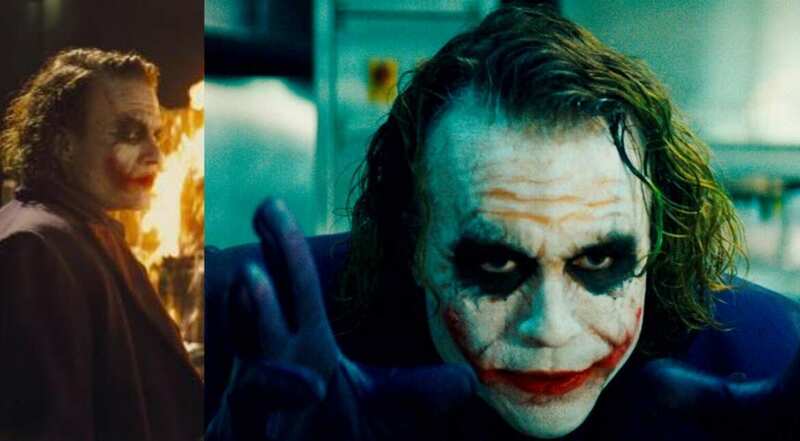 The official trailer of 'Joker' was recently released drawing comparisons with Heath Ledger's groundbreaking take on the villain. This time its Joaquin Phoenix essaying the role of Hollywood's big bad villain. From Cesar Romero's portrayal of the villain in 1996 'Batman' film to one that will release in October this year, we bring you the evolution of the Joker. The fictional city of Gotham is back in news as the Warner Brothers released the trailer of 'Joker' starring Oscar-nominated actor Joaquin Phoenix as the much-hated, much-loved character. Directed by Todd Phillips, the new film traces the original story of the villain who had a troubled past. 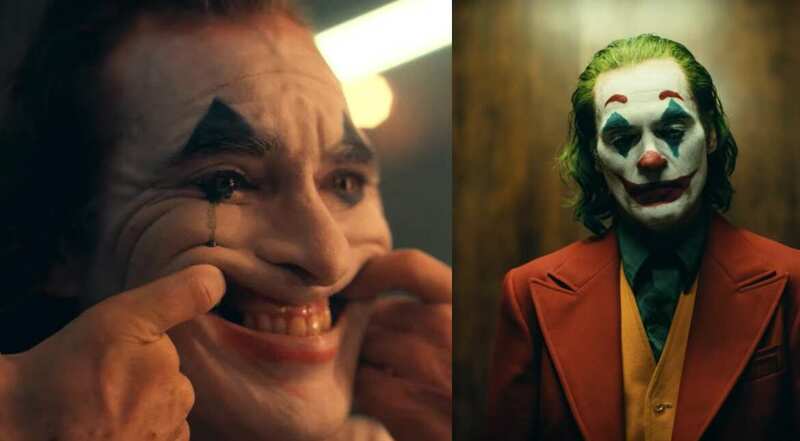 Ever since the trailer of the film came out, the internet has been comparing Joaquin's Joker to Heath Ledger's Joker who also won an Oscar for his performance in the Christopher Nolan 'Batman' movie. The new film will release on October 4 this year. It also stars Robert De Niro, Zazie Beetz and Marc Maron. Christopher Nolan's 2008 film 'The Dark Knight' gave birth to the most memorable version of the villain as Heath Ledger played the famous villain. The credit went largely to Heath Ledger's performance, the make up, his greasy green hair and a smile carved across his face. The film earned him an Oscar for Best Actor in Supporting Role but was also a masterpiece from Nolan's kitty as he gave one of the best superhero films. This Joker gave an equal fight to the much-loved Batman. 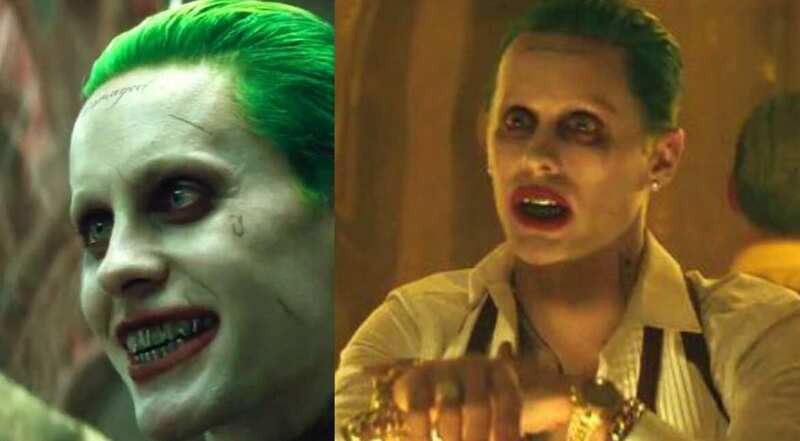 Jared Leto's version of the Joker in 'Suicide Squad' let go off the dishevelled look that the supervillain is famous for. It gave way to his slick-pulled back neon green hair, metal capped teeth and prison facial tattoos. The film was a box office success but failed to get the critics' nod. There is currently a sequel in plan. Thanks to Jack Nicholson's portrayal of the iconic villain in 1989's 'Batman', the super villain got darker and more layered. In the film, Jack played a sociopath who gets green hair and a grin after he falls into a vat of chemicals. The film was a critical and financial success, earning over $400 million in box office totals. It was the fifth-highest-grossing film in history at the time of its release. 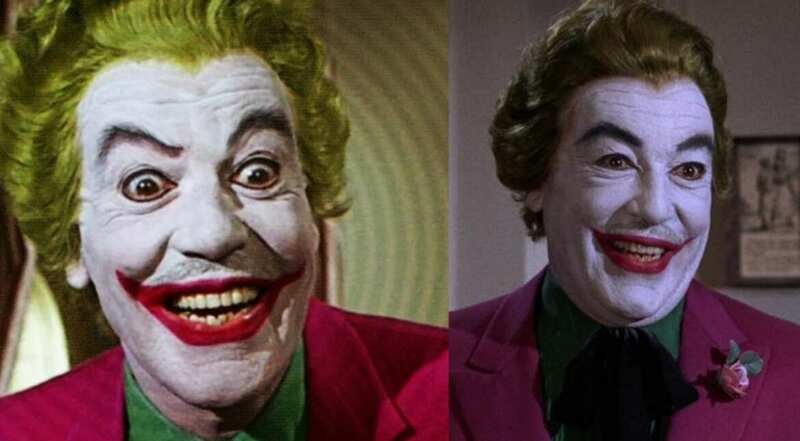 Rewind to the year 1966 and actor Cesar Romero was the first to play Joker in the live-action series 'Batman' and also 'Batman: The Movie'. Interestingly, Romero's take on Batman's arch nemesis was a comical one and not the villainous, sadistic version the audience is used to.